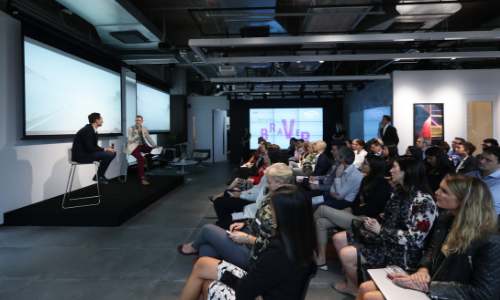 The Marketing Society (TMS) has inked a new partnership with global brand experience agency Jack Morton Worldwide as the event partner of its Hong Kong hub. Jack Morton and TMS will join hands to create a series of events for the society’s members from conference to cocktail gathering. One of the key events this year was TMS’s flagship Braver Conference. The conference featured an inspiring programme of speakers that challenged the way marketers think and inspired them to be more daring as leaders in the industry. “We’re excited to partner with The Marketing Society Hong Kong and to have the opportunity to contribute to and impact the marketing landscape across the region,” said Natalie Ackerman, executive vice president, Greater China, Jack Morton. TMS is an exclusive global network of 3,000 senior marketers. Since 1959, the Society has emerged as one of the most influential drivers of marketing in the business community, helping marketers both push boundaries and the industry forward. Buying ads - even on a budget - can have some unintended side-effects, like being able to conduct intense surveillance on pretty m..